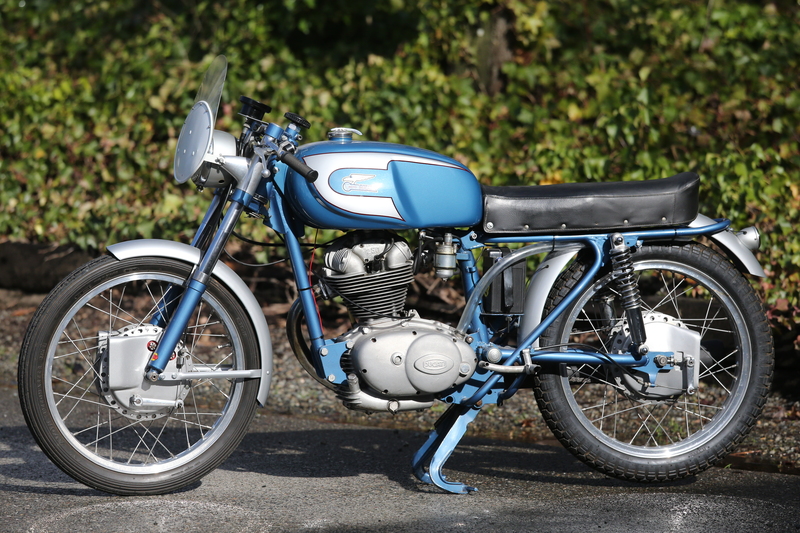 Driven by nostalgia and a desire to own something unique, the collecting game has become a big business, with buyers facing big risks when a bike isn’t all it seems. 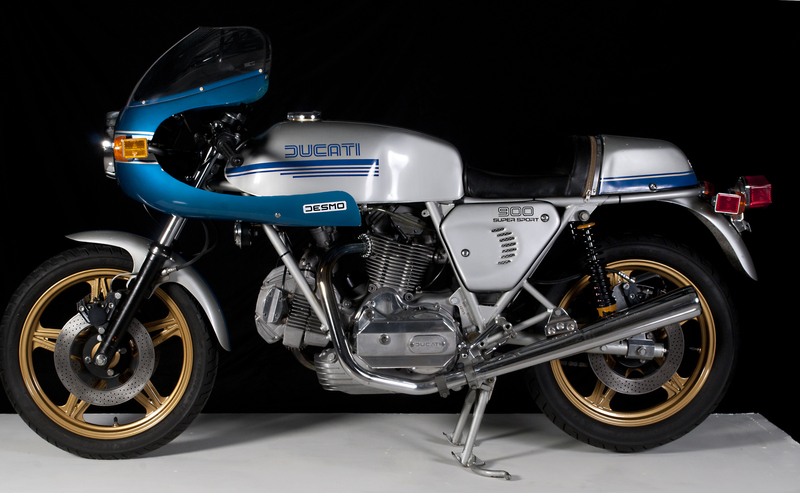 A combination of increased affluence and more disposable income has seen the prices of rare, older artifacts skyrocket in price in recent years. 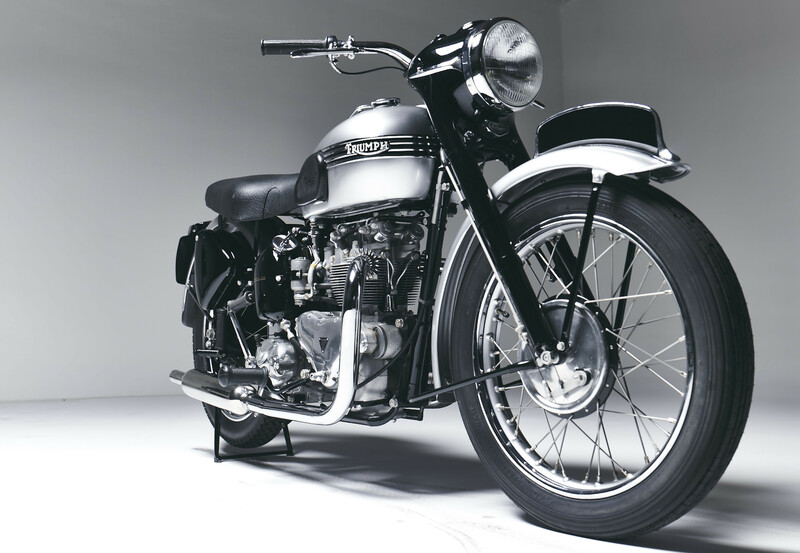 With many high-end collector cars now out of reach for all but the wealthiest, certain motorcycles are now attracting attention from serious collectors and investors. 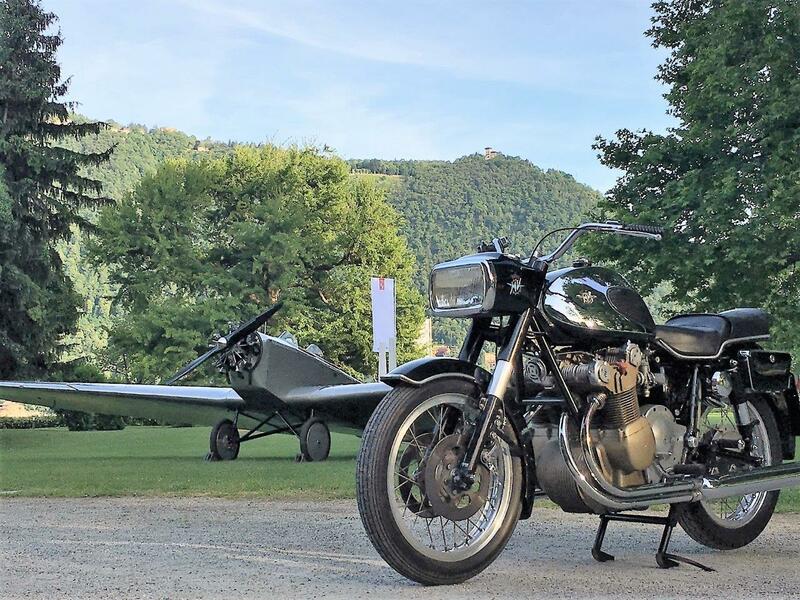 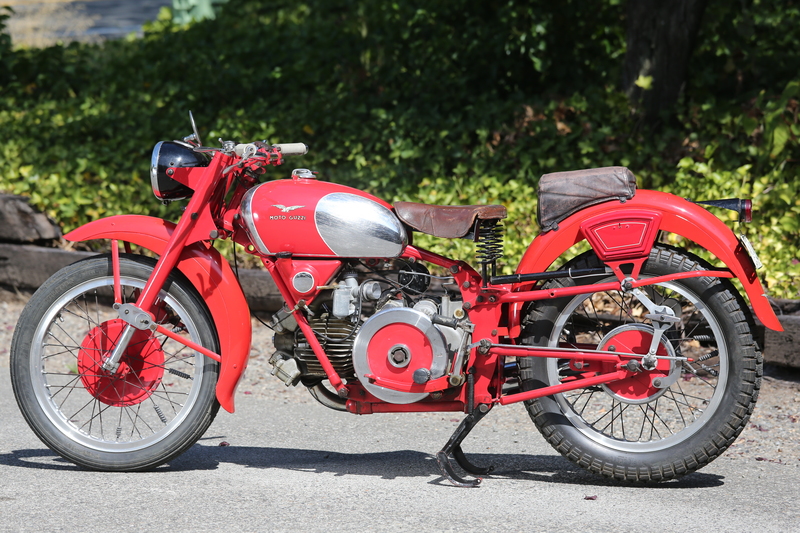 Motorcycle collecting may still be on the periphery for many, but there are plenty of seriously cashed up collectors fueling this phenomenon. 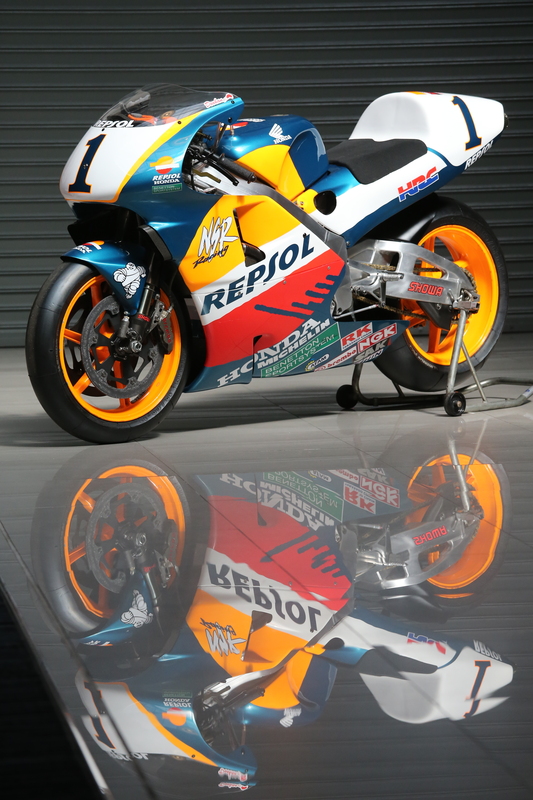 Motorcycle collecting mirrors that of cars, but on a much smaller scale. 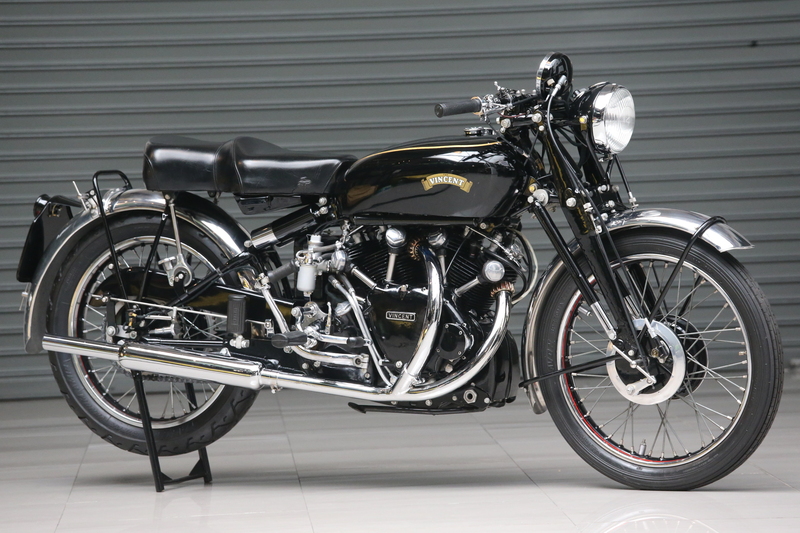 Just as American car collectors favor Detroit muscle cars, much of the U.S. motorcycle collecting business centers on American motorcycles, ranging from extremely rare Crockers to Harley-Davidsons, Hendersons, Indians and the like. 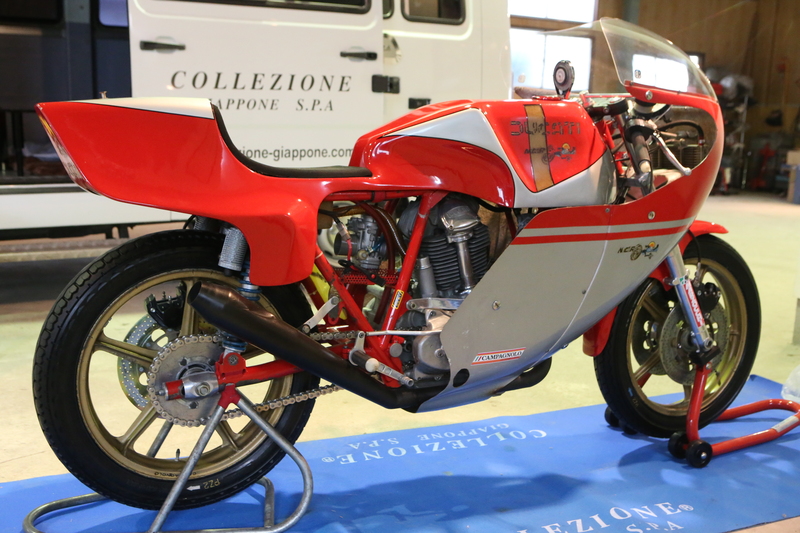 And just as in car collecting, there is a smaller, but extremely high-end market for rare Italian products. 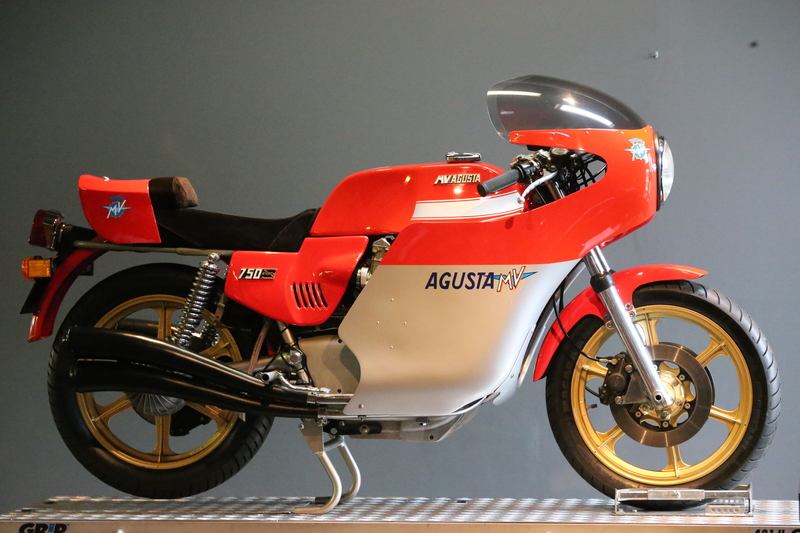 While certain Ferraris are now amongst the most coveted of all classic cars, on a lesser scale some Ducatis, MV Agustas and Laverdas have become the two-wheeled equivalent. 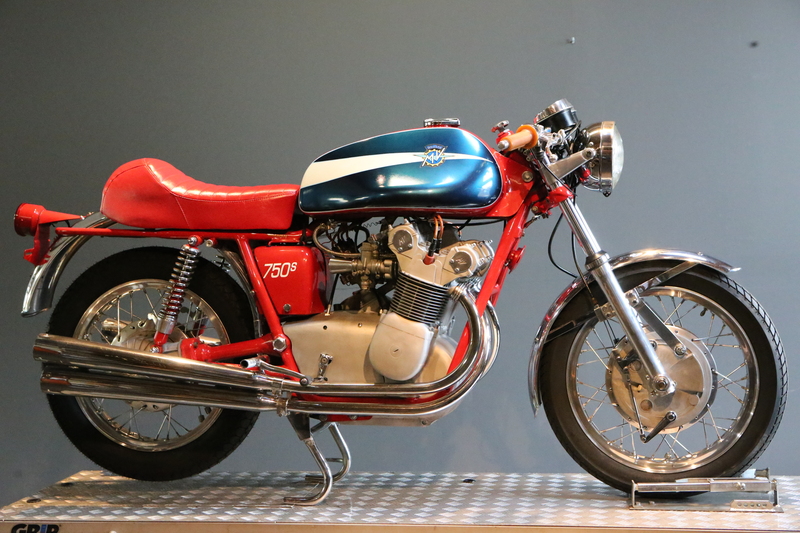 As many collectors don’t even ride motorcycles, these machines have moved beyond leisure products and into the realm of works of art. 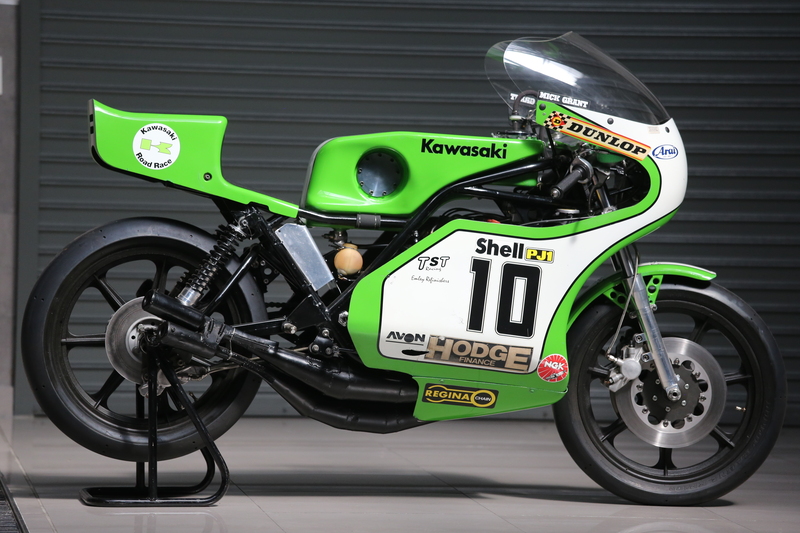 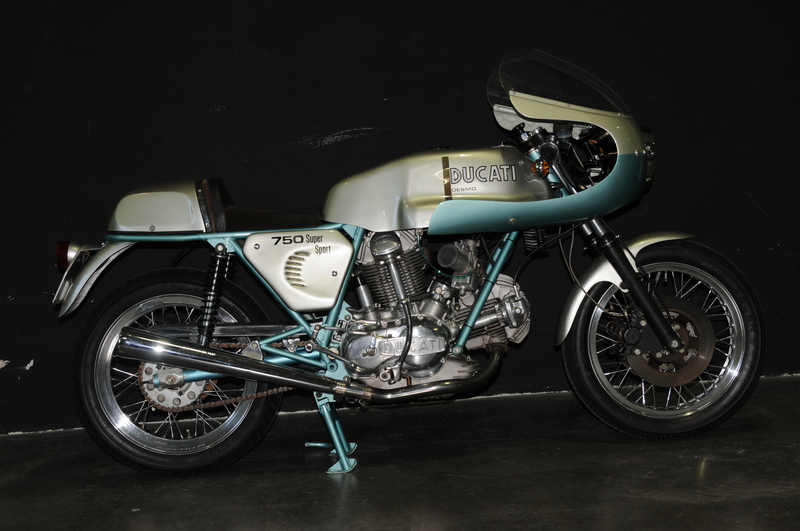 In the world of Ducati collecting the Holy Grail is the 1974 750 Super Sport “Green Frame.” Built for one year only as a replica of Paul Smart’s 1972 Imola 200-winning racer, the 750SS has all the credentials that make something desirable for a collector; rarity — only 401 made — and the mystique of being a hand-built factory production racer. 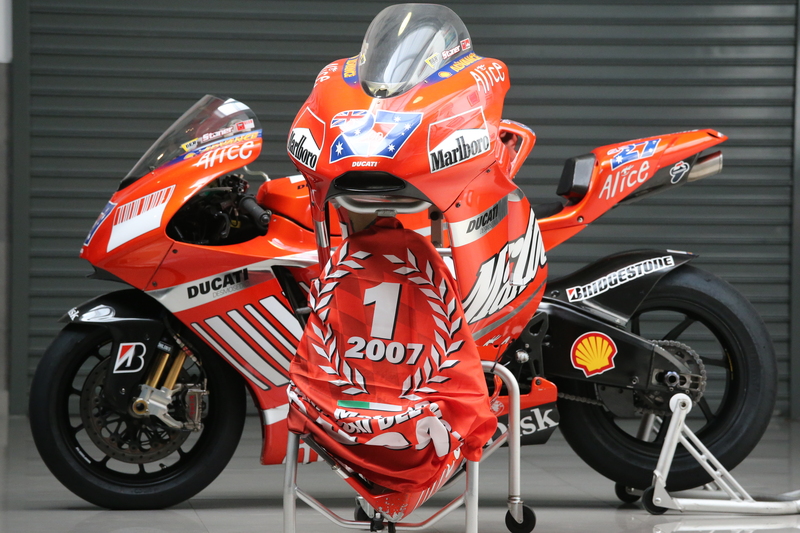 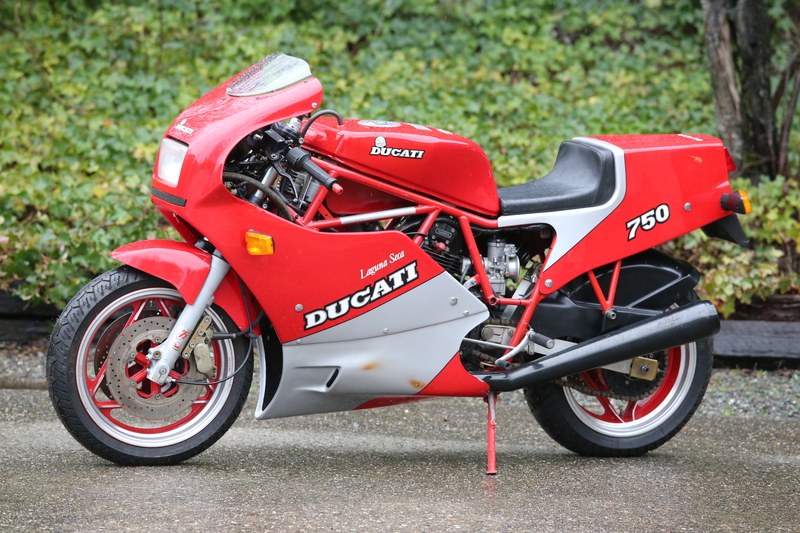 As collectors became more aware of their rarity and status in the Ducati world, these bikes have gradually risen in value over the past decade. 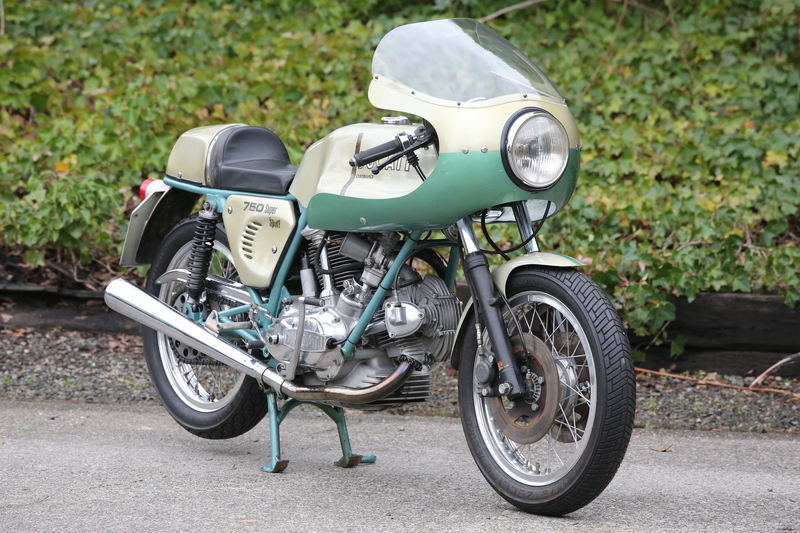 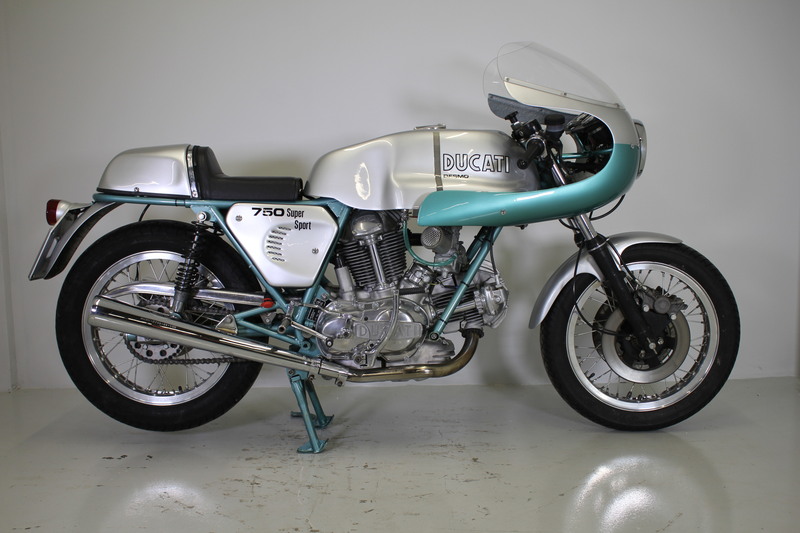 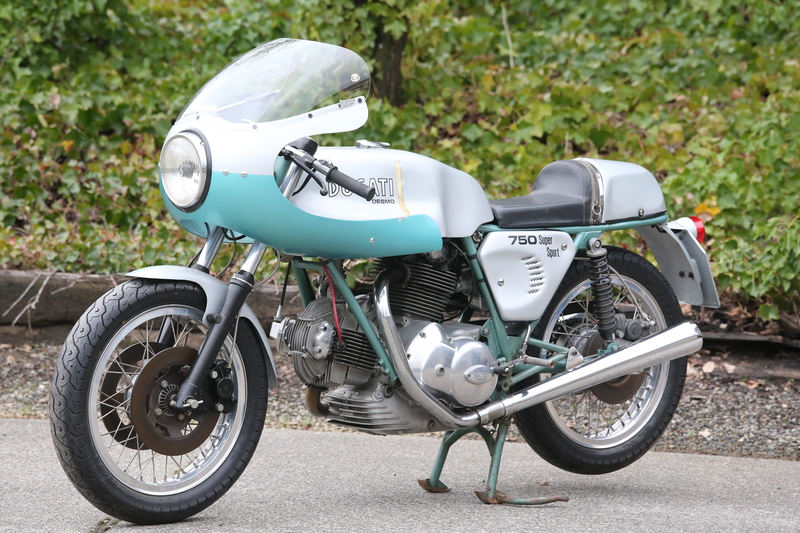 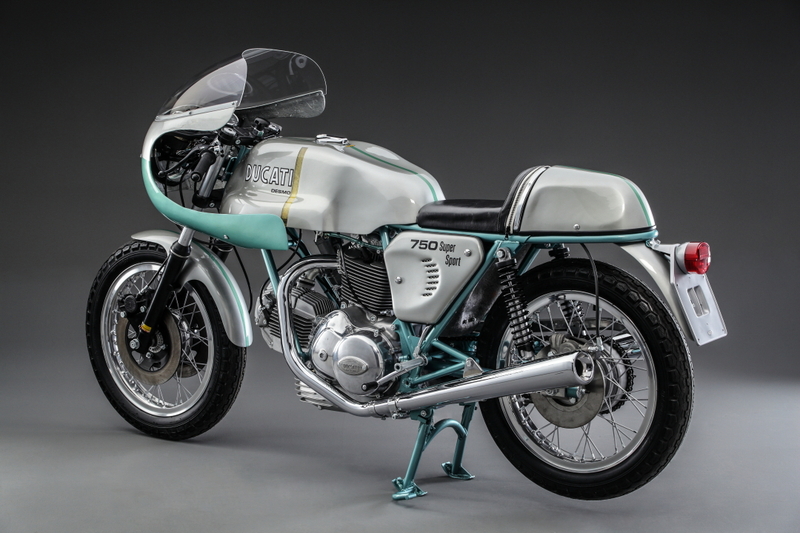 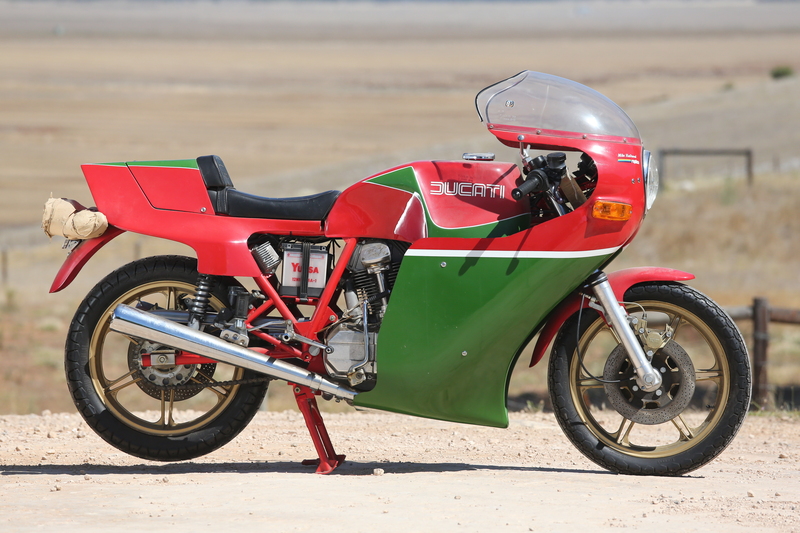 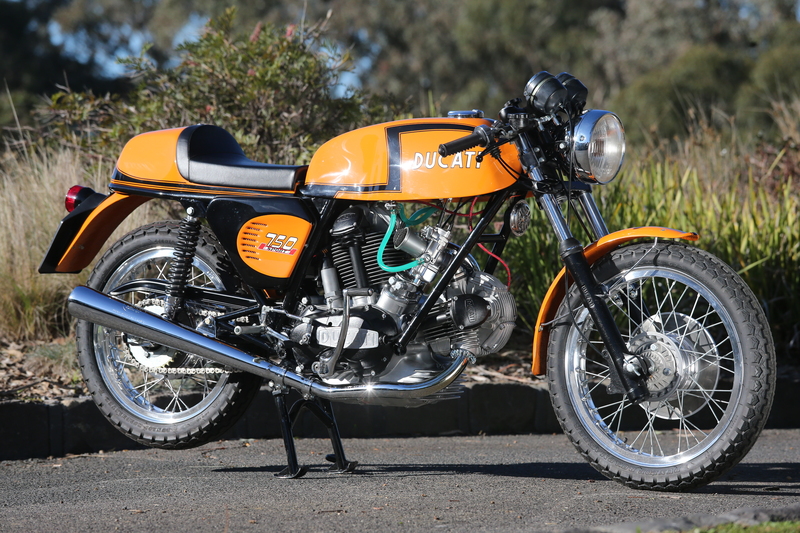 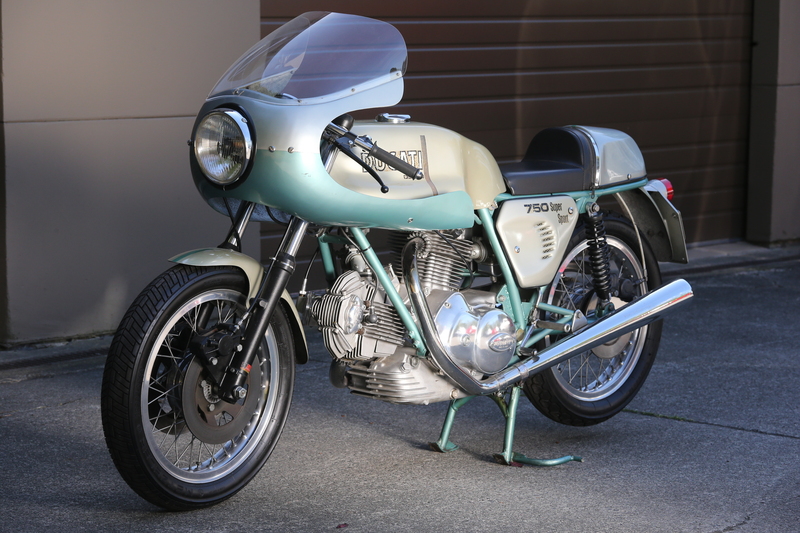 At the 2018 Bonhams Stafford motorcycle auction, a 1974 model barn find Ducati 750SS “Green Frame” in pieces sold for nearly $150,000, and extremely original examples are now hitting $200,000. 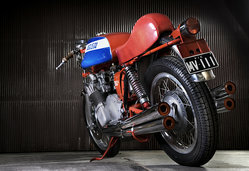 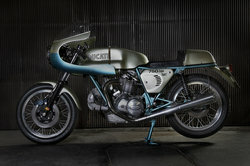 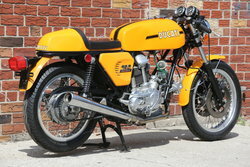 Ducati 750 Super Sports are really heavily modified 750GTs, and fabrication has been going on for years. 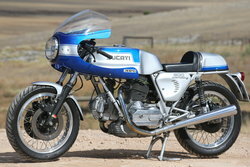 But no one really cared too much when an SS cost $10,000 and a 750GT was $5,000. 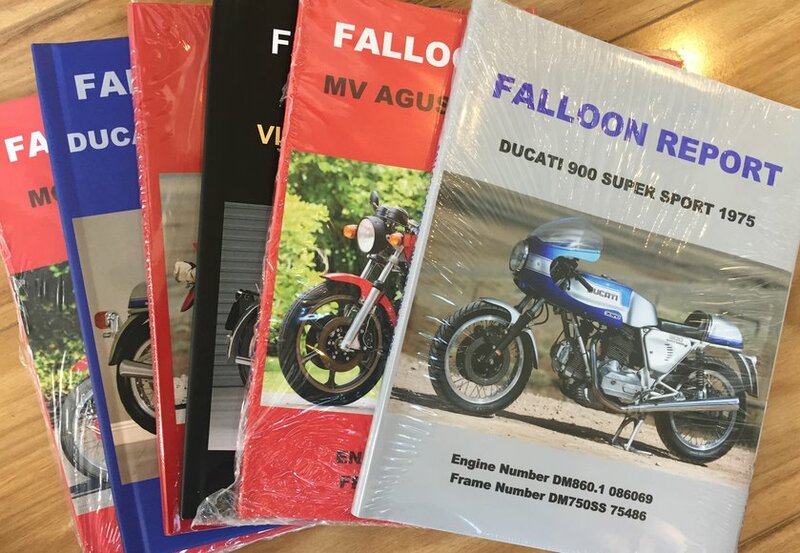 With the prices now at previously unheard of, almost stratospheric levels, the notion of fabrication is making some collectors nervous, and when the engine and frame numbers don’t appear in any of the published indexes, even more questions are asked. 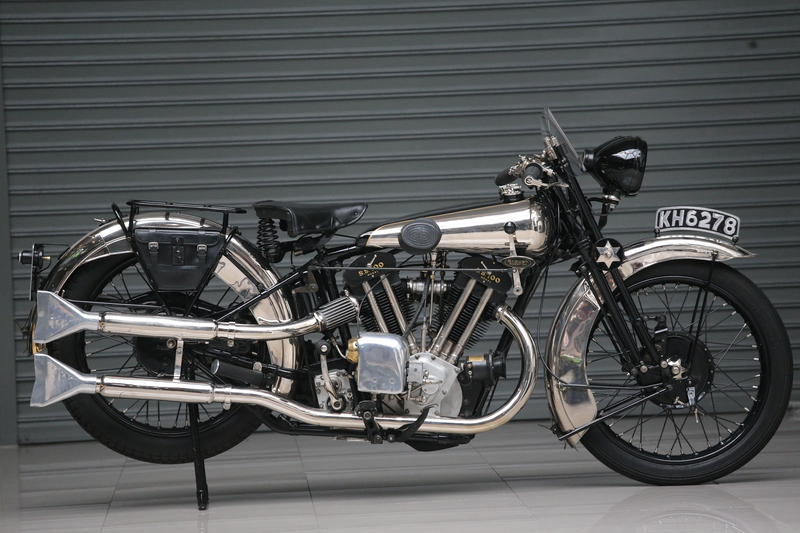 This is leading some collectors to wonder, is their expensive SS genuine, or a fake? 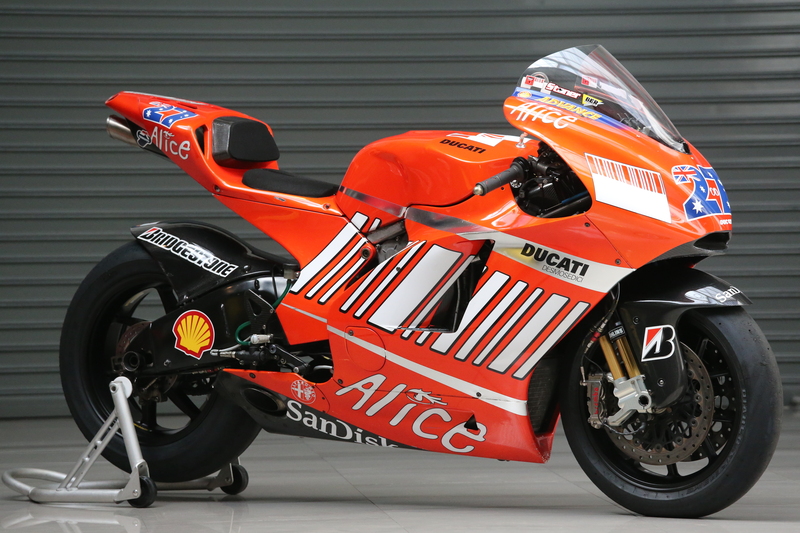 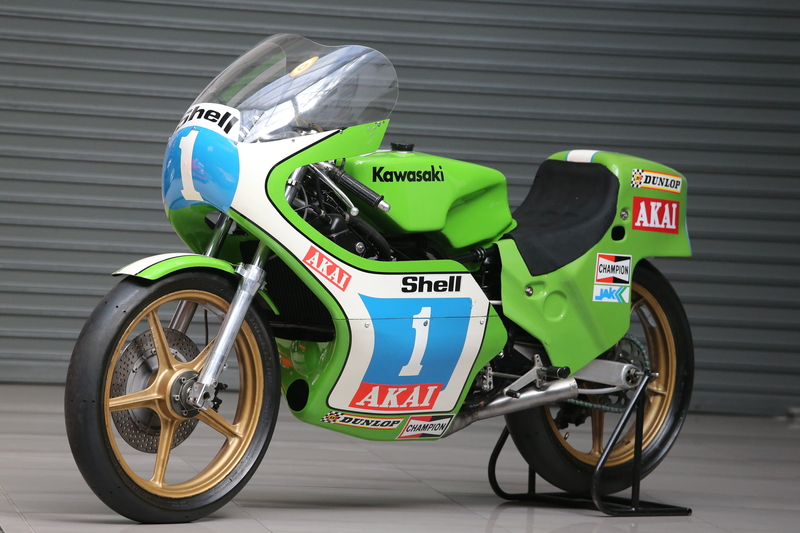 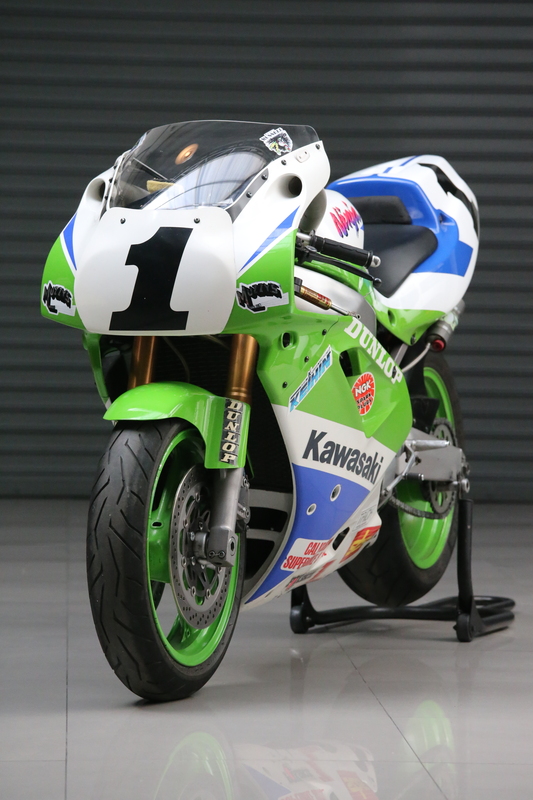 The market for high-end motorcycles is relatively small, as is the number of serious collectors, particularly for European motorcycles and especially racing models. 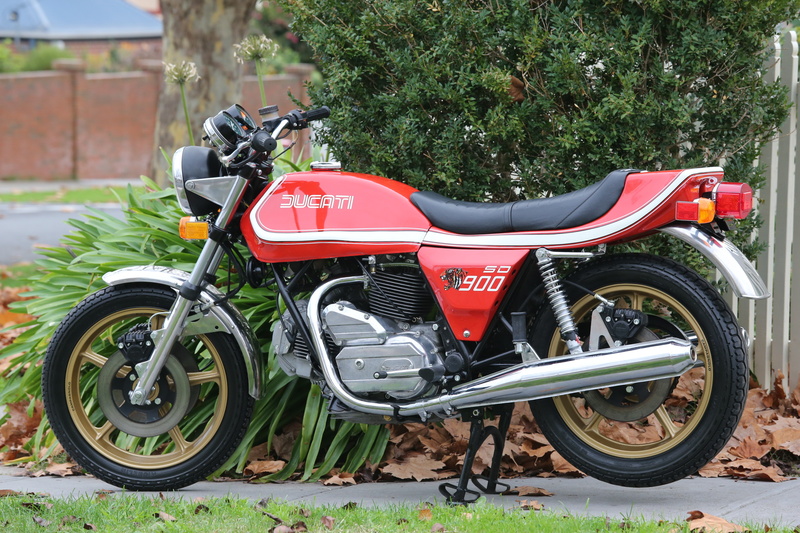 While the prices achieved at auction sometimes seem extraordinary, in most cases only a handful of bidders are genuinely serious buyers, and in some cases ill-informed naysayers can seriously hinder a sale. 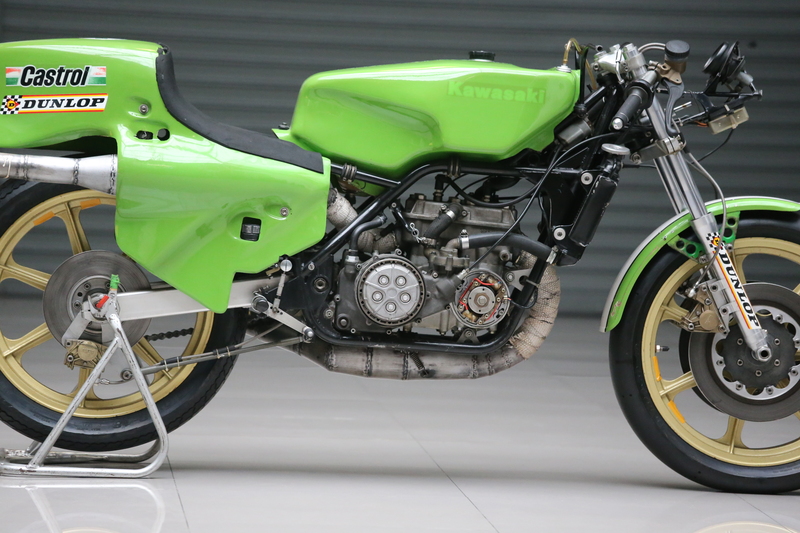 Complementing other documentation, an authenticity report is a useful tool, adding value and credibility to a rare and valuable motorcycle. 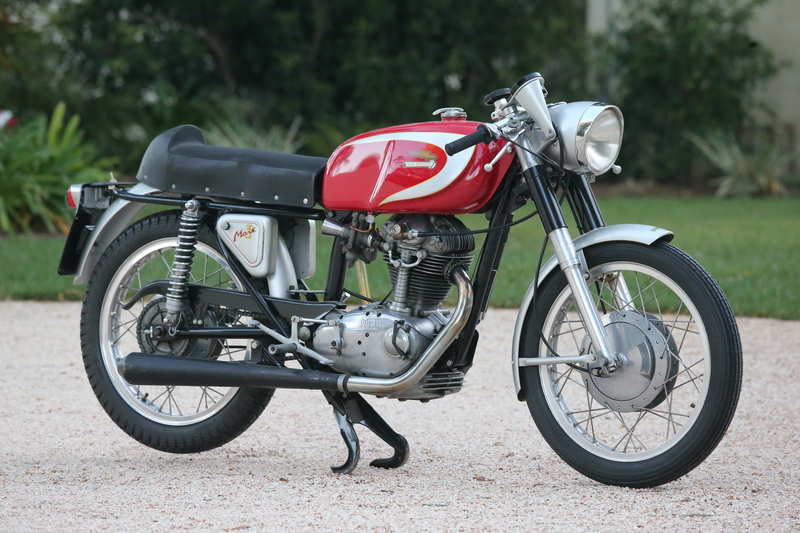 As prices continue to rise, it’s certain we’ll see more collectors asking for authentication reports when they purchase high-dollar collectible motorcycles. 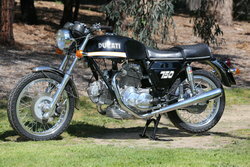 As values of the 1974 Ducati 750 Super Sport (aka the Green Frame) increase so does the propensity for fakes. 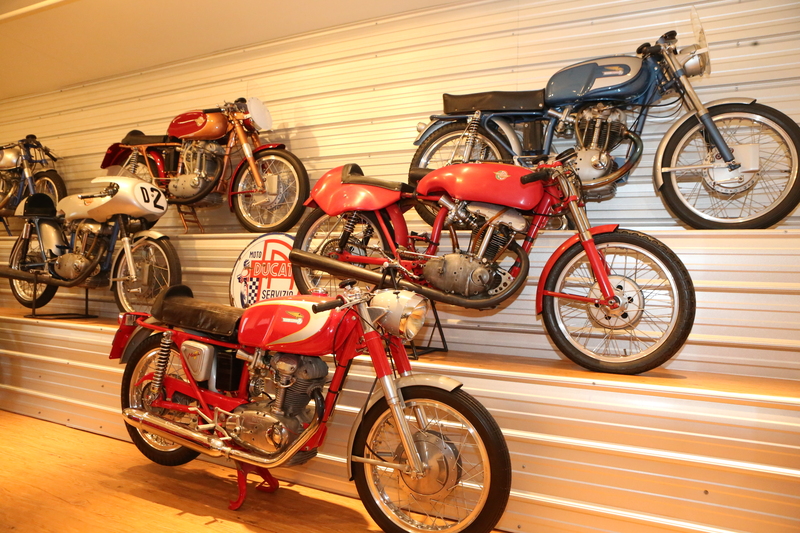 This is a selection of a few of the original and restored examples I have authenticated for owners. 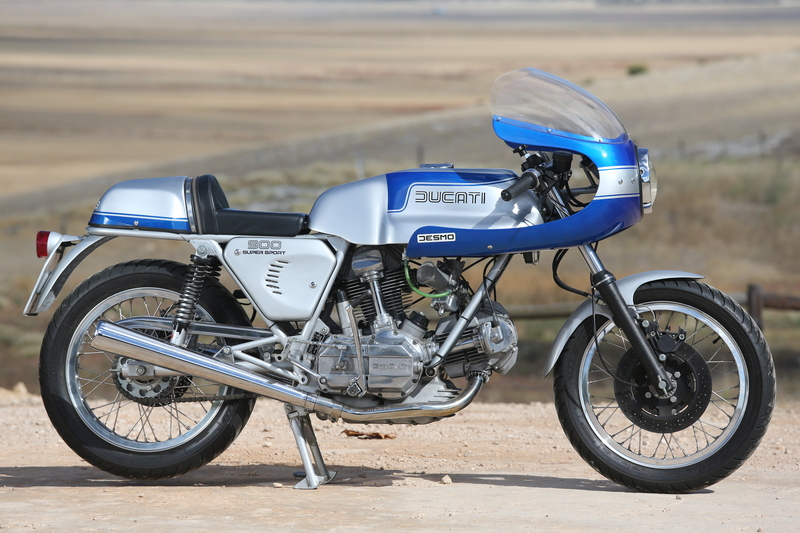 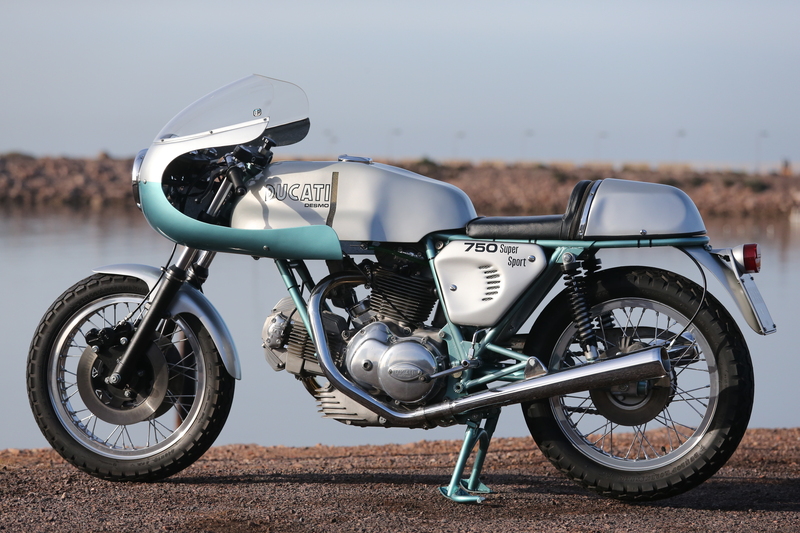 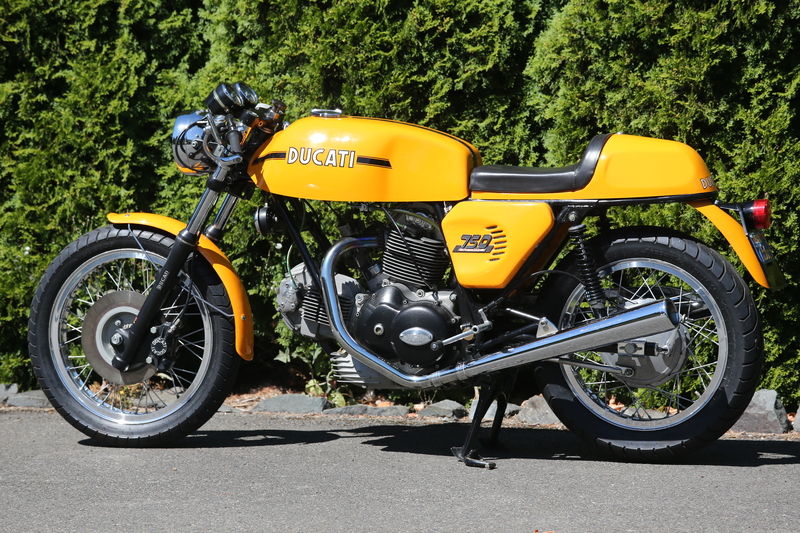 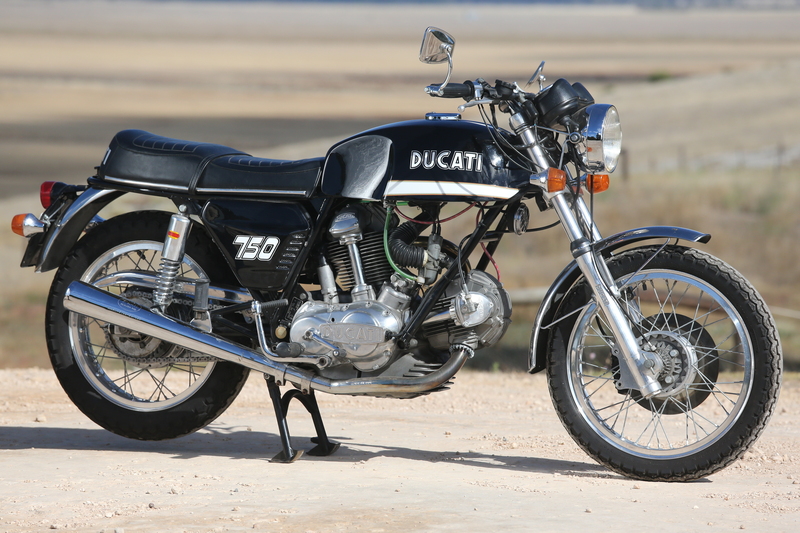 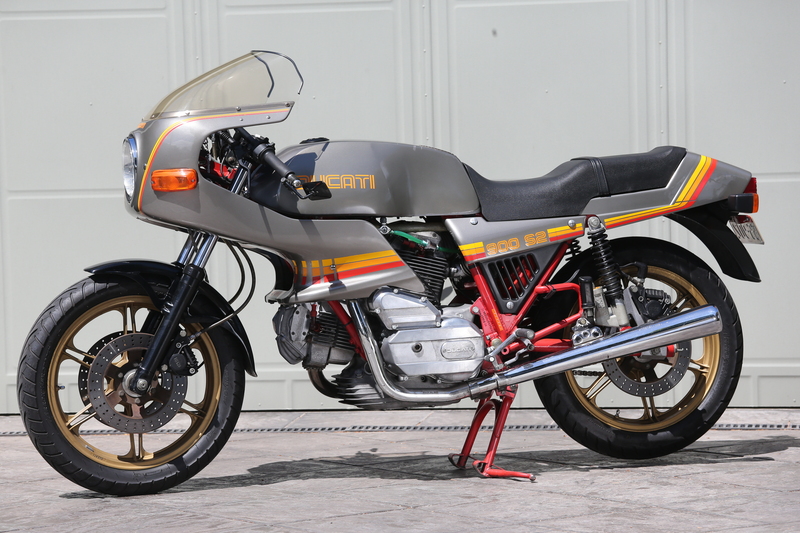 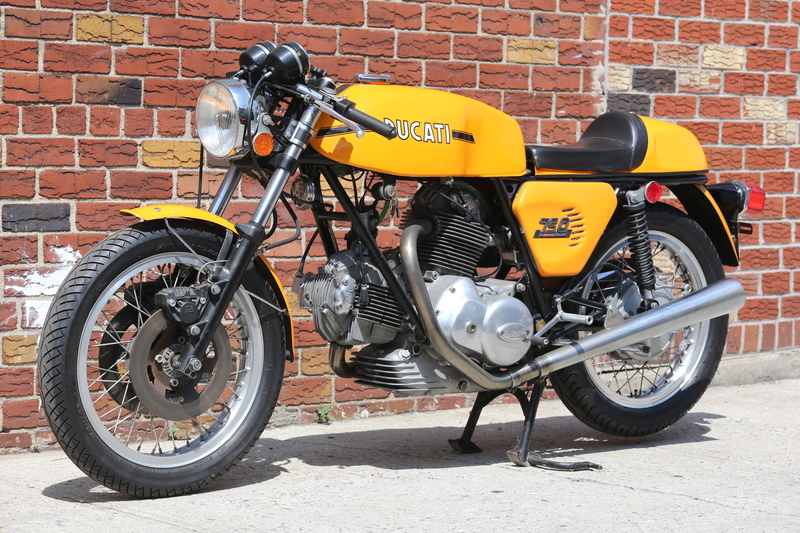 Many owners of Ducati 750 Sports and 750 GTs also see the value in an authentication report. 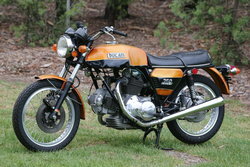 Here are a 1972, 1973 and 1974 750 Sport with a 1972 750 GT. 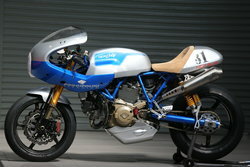 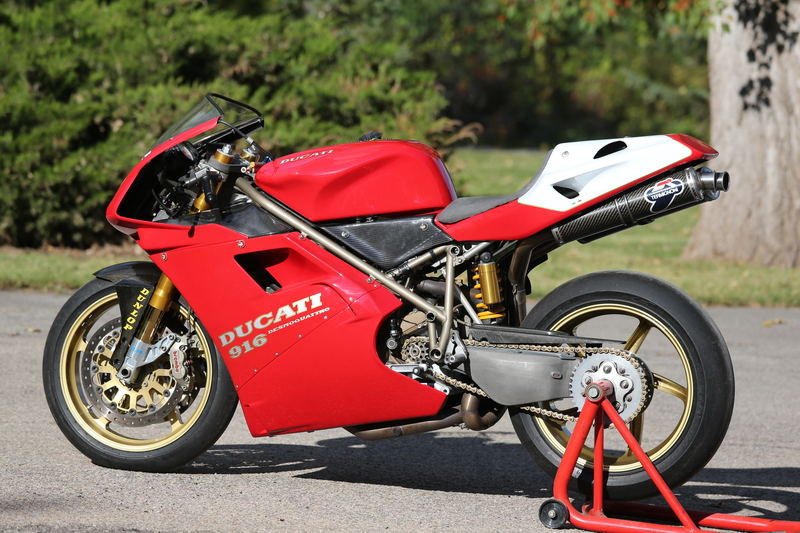 The Ducati 900 Super Sport and MHR are also increasing in value and are worthy of authentication reports. 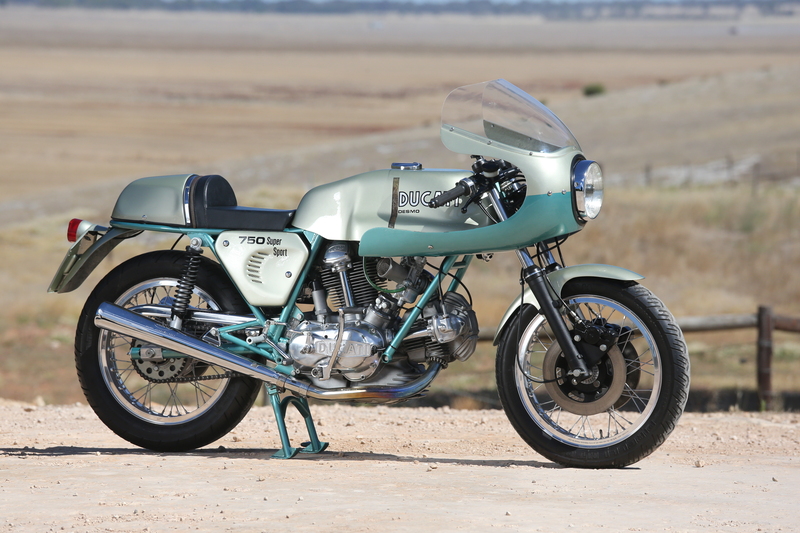 The 1975 900 SS is extremely rare and valuable. 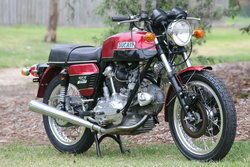 Also sought after are the 1977 and 1978 900 SS. 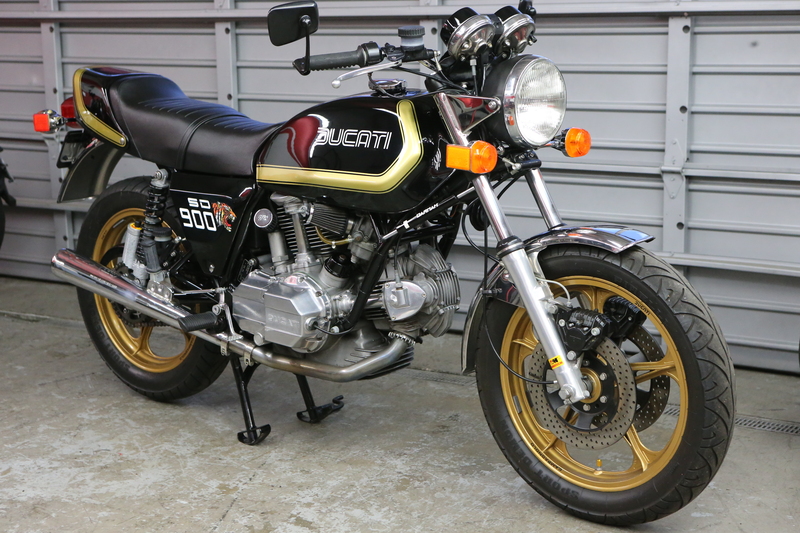 The 1979 MHR 900 here is brand new and never started. 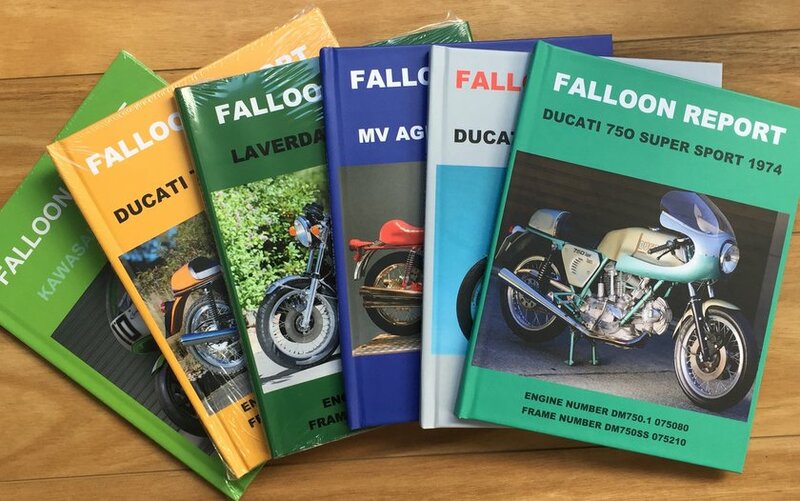 A collectors' dream! 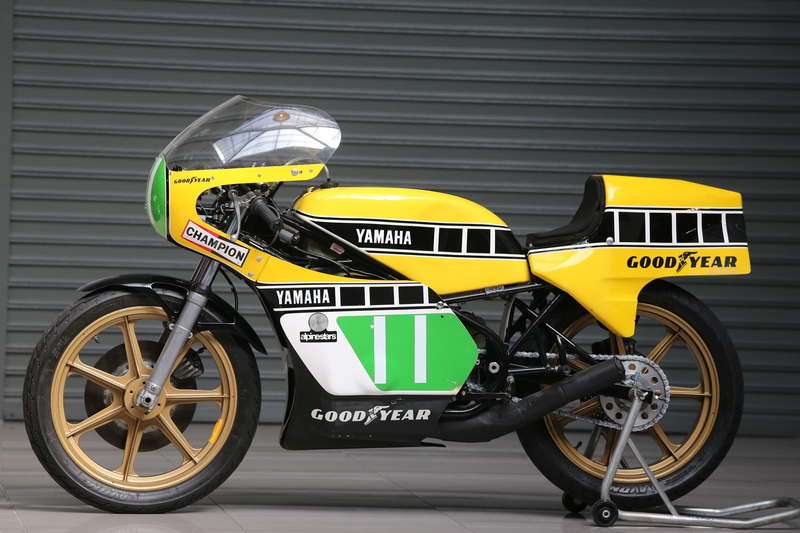 Genuine 1972 Imola 750, 1978 900 NCR, 916 Corsa and Casey Stoner's MotoGP Championship-winning GP7. 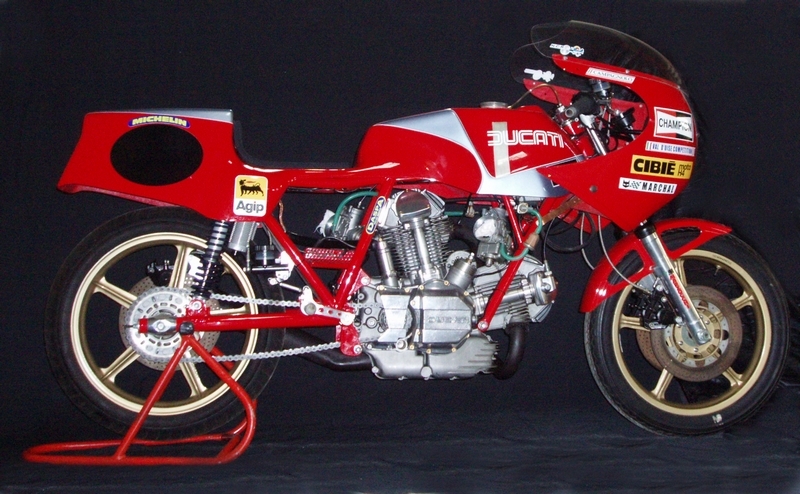 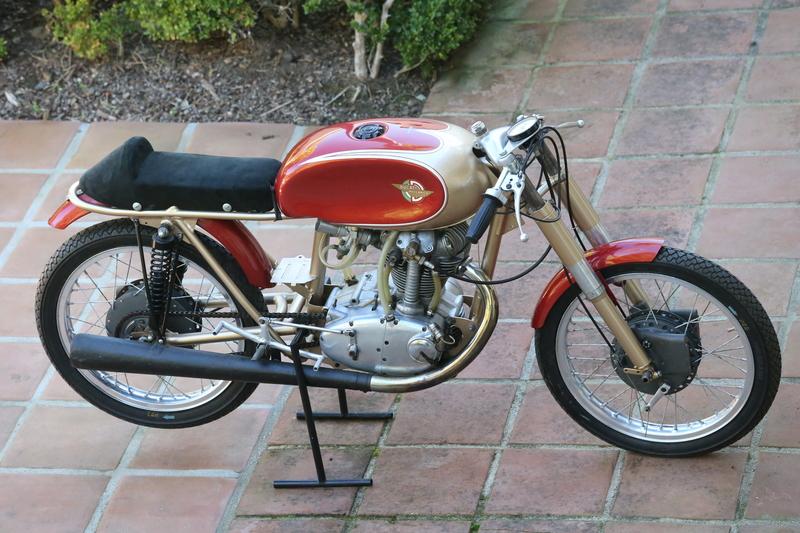 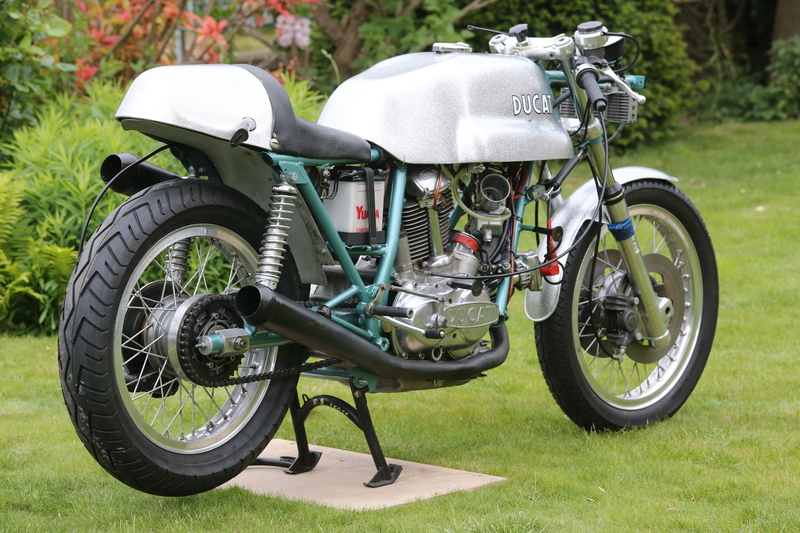 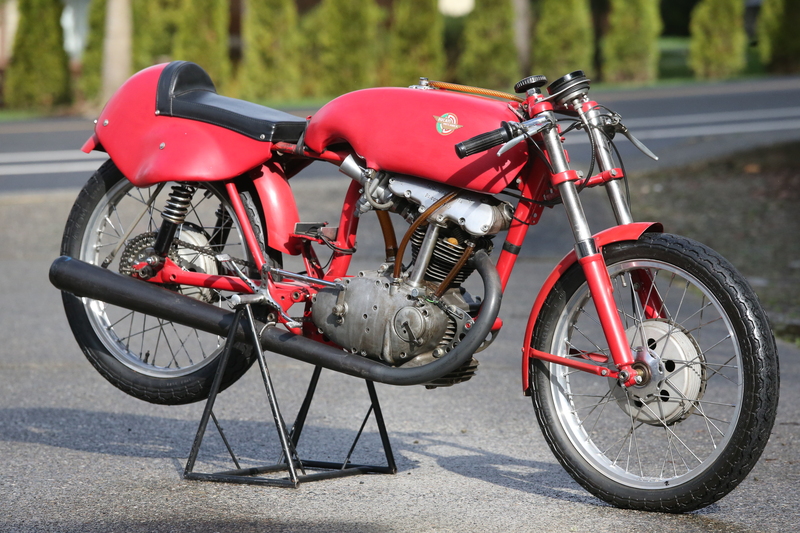 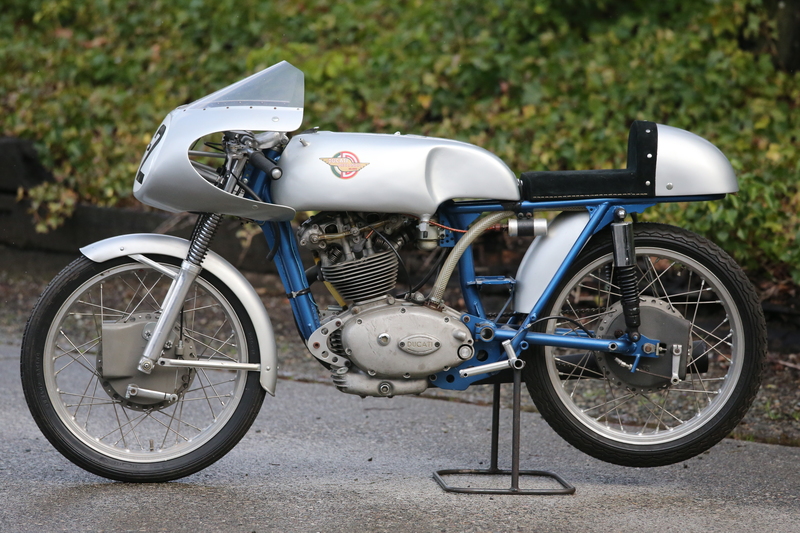 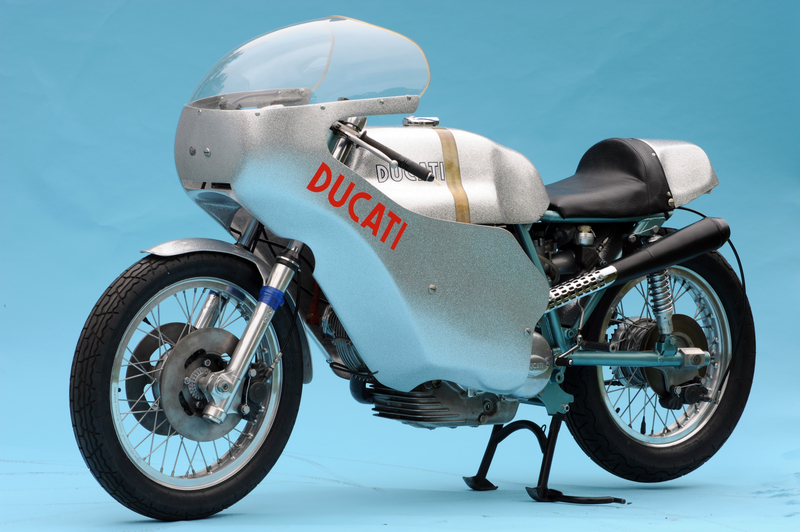 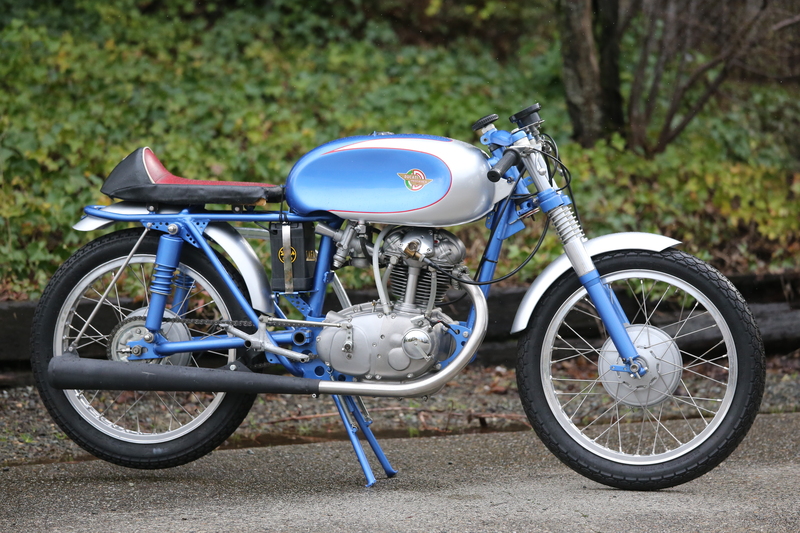 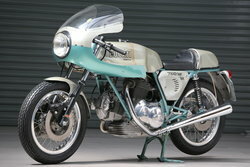 During the 1950s and 1960s Ducati built a small number of exotic racing overhead camshaft singles. 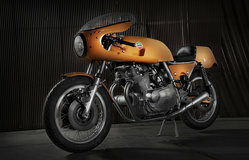 Here are two 125 GP "Bialbero", 125, 175 and 250 F3, 250 SC and 250 Mark 3. 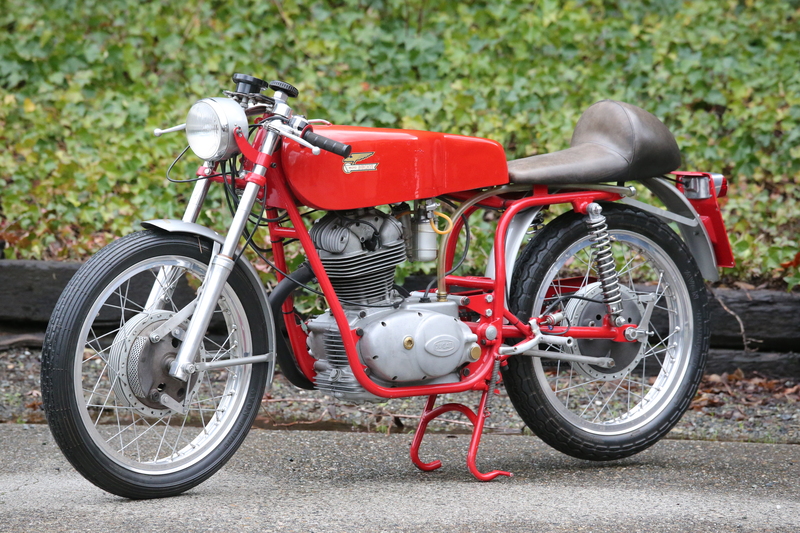 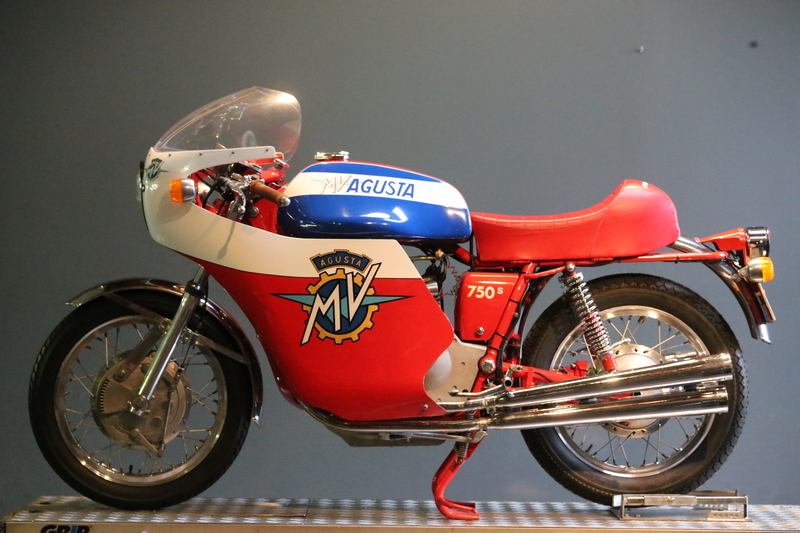 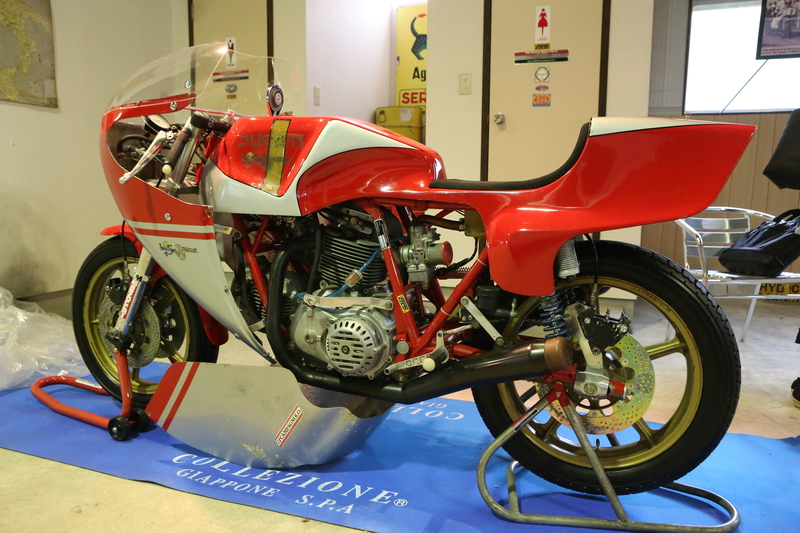 MV Agusta fours have always been rare and desirable. 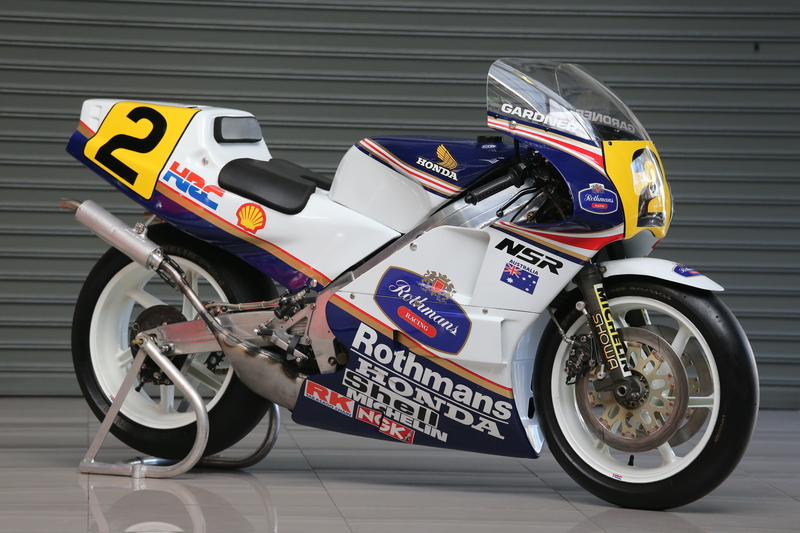 Extremely expensive when new and hand built in small numbers they continue to be one of the most collectable of all motorcycles. 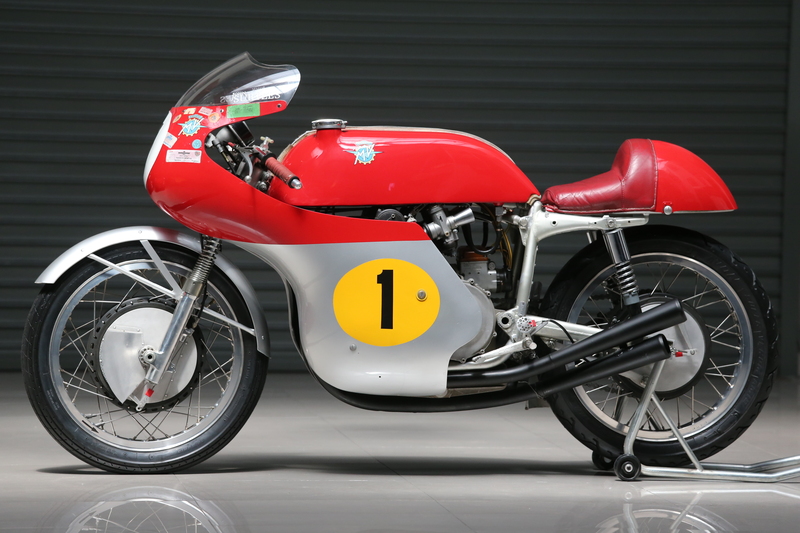 Examples here include John Surtees' 1957 Grand Prix 500, the very first production MV four, 600 number 001, 1971 and 1973 750 Sport, 750 America and 850 SS. 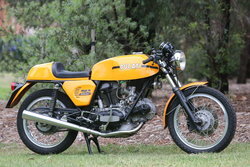 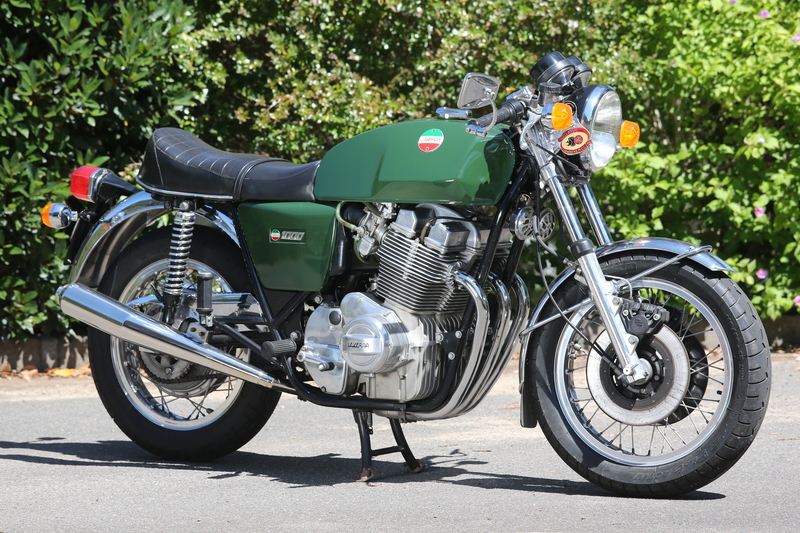 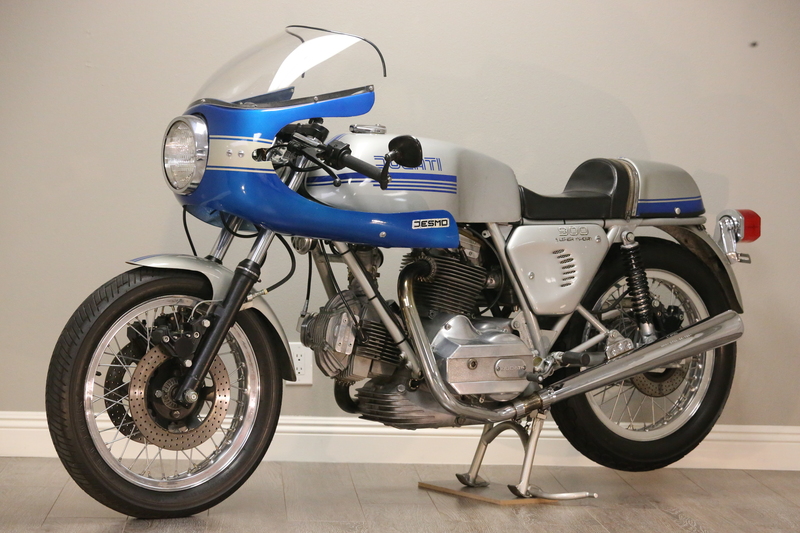 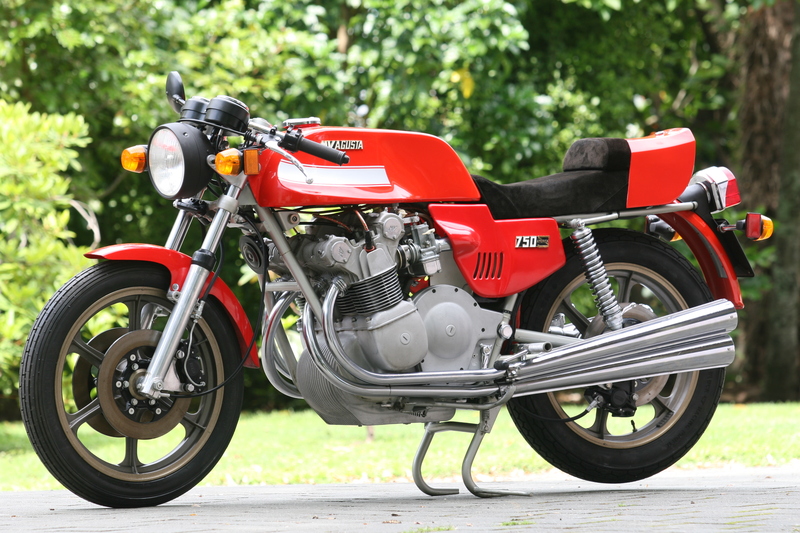 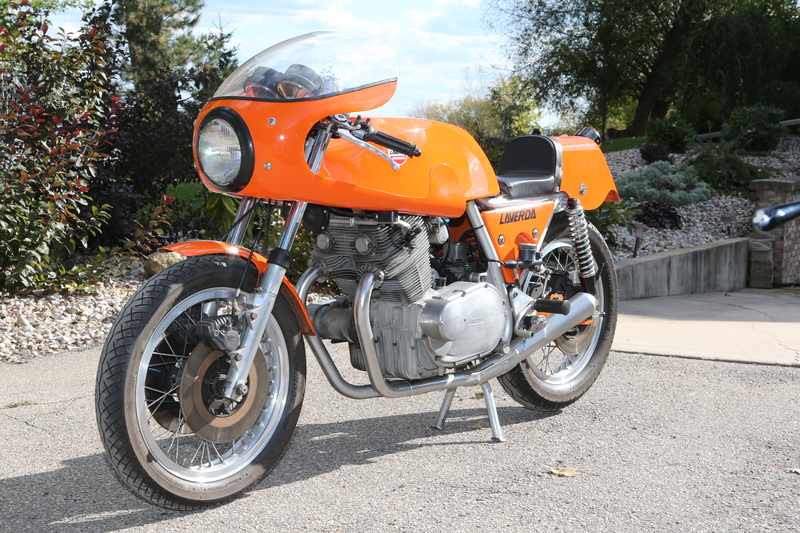 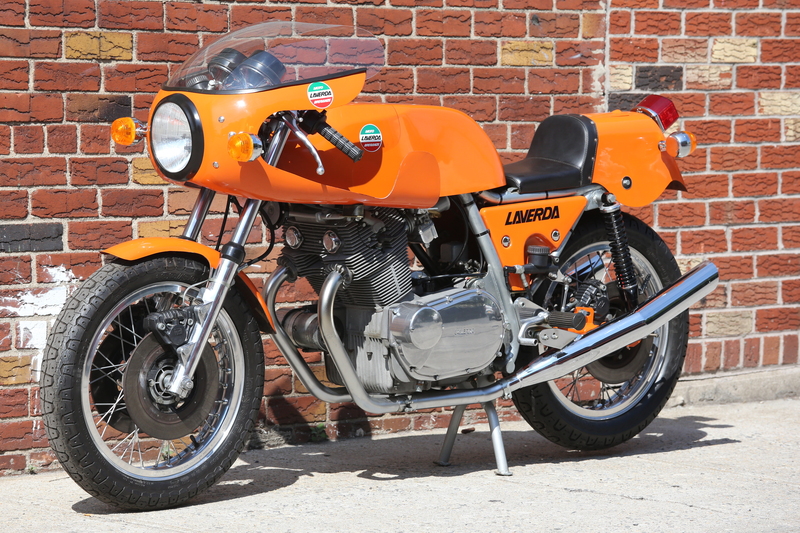 The Laverda 750 SFC and 1000 3C are increasingly collectable. 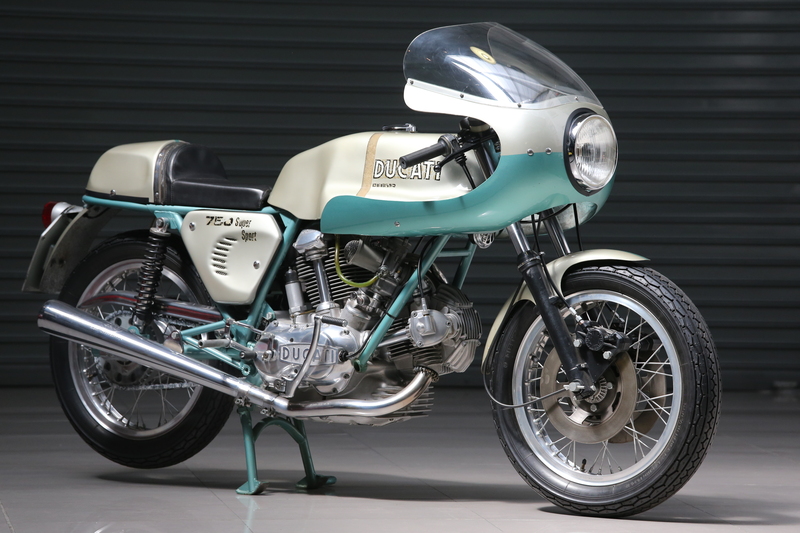 One of the most sought after Moto Guzzis is the Falcone. 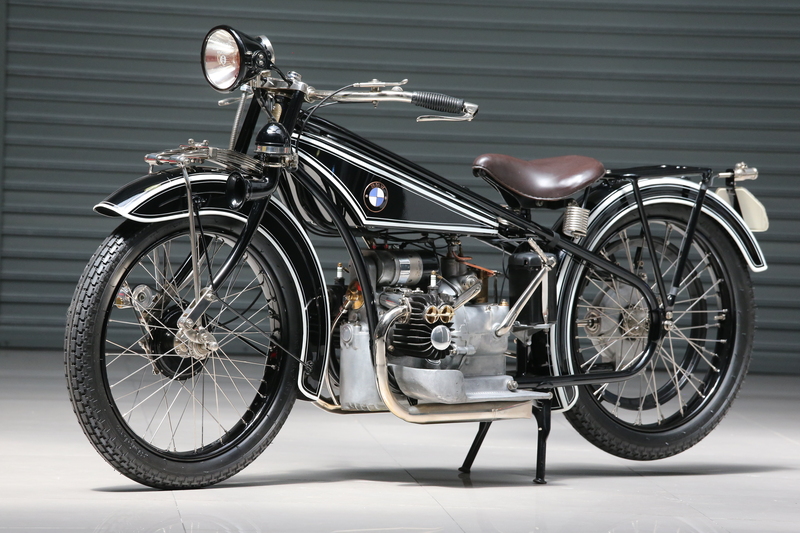 The first BMW motorcycle, the R32, plus Brough Superior SS100, Triumph T100C and Vincent Series C Black Shadow. 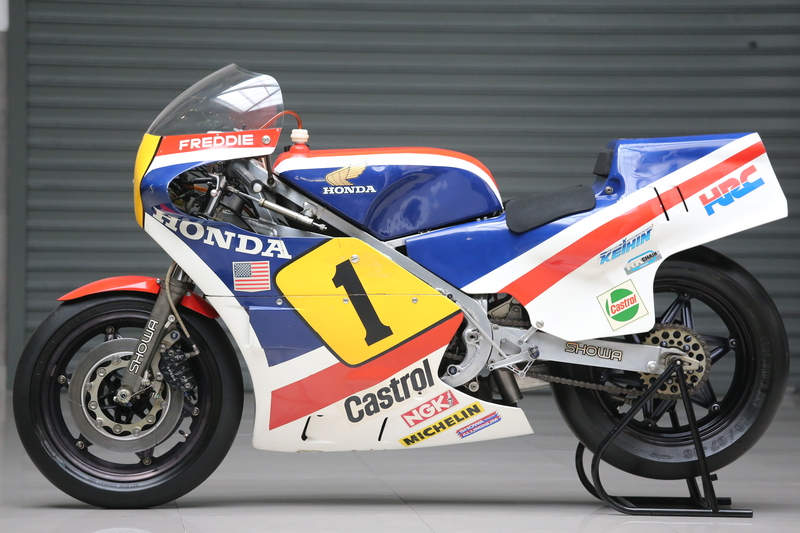 Grand Prix Hondas of Mick Doohan, Wayne Gardner and Freddie Spencer, plus Kawasaki racers of Kork Ballington, Mick Grant, Gregg Hansford and Scott Russell. 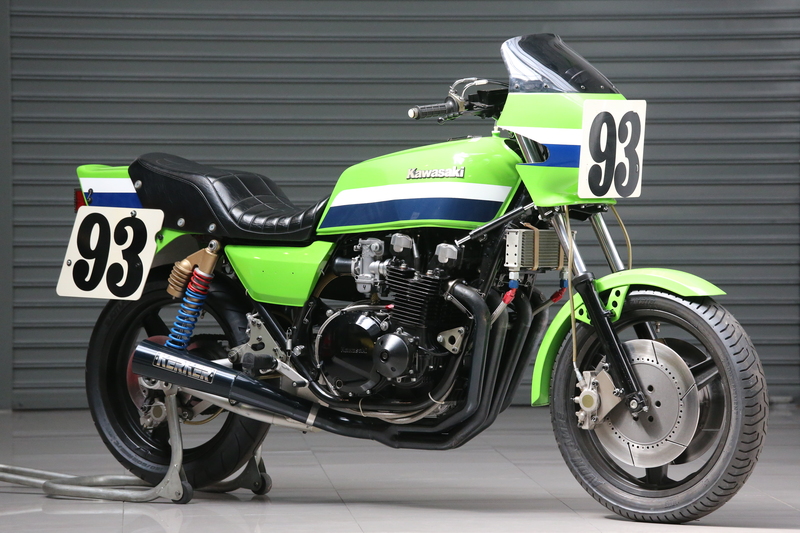 Finally Kenny Robert's TZ250 and a rare Kawasaki KZ1000S1.